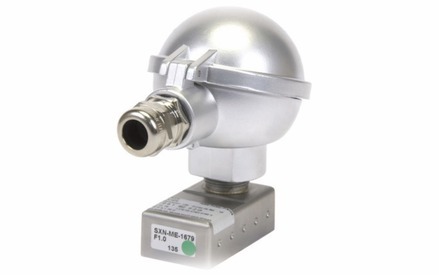 Minisonic PSD (Pig * Sphere Detector) permits the detection of the passage of spheres and pigs in a pipeline. 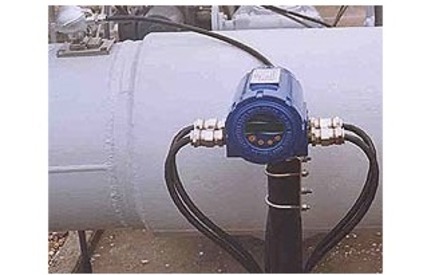 This detection is made when an acoustic signal transmitted through the pipe wall is interrupted. 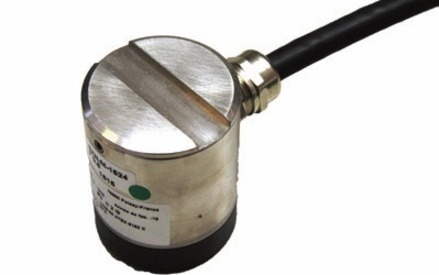 An external probe is used for liquids and an intrusive probe for gas. 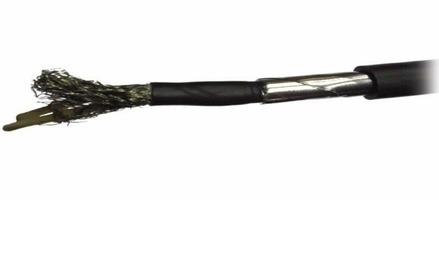 * a Pig is a scraper or a separating sphere. 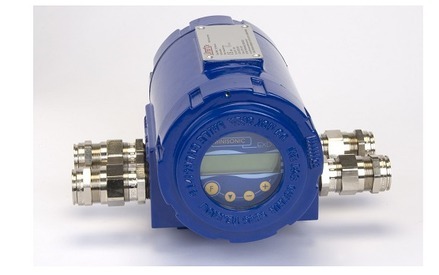 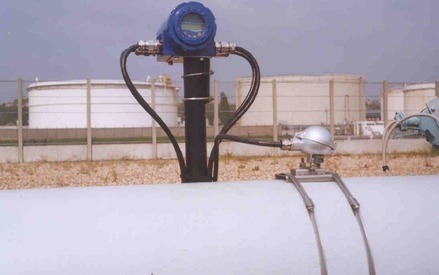 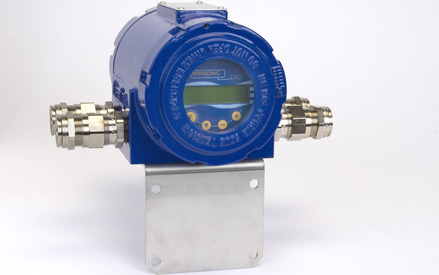 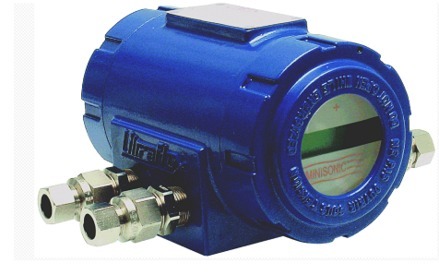 Detection in a pipeline and counting the passage of spheres which separate the fluids for the monitoring of oil products or gas transportation and for the detection of product changes. 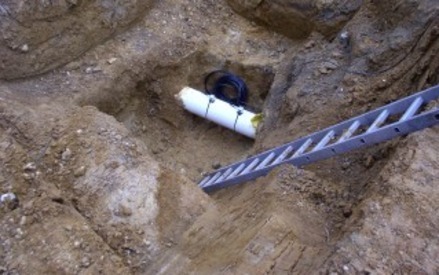 All pipe diameters from 4 " to 60"